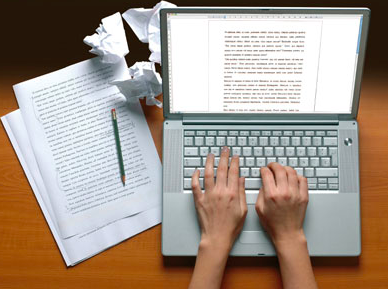 Covering a variety of mediums, my copywriting skills have been utilized for marketing materials, press releases, feature articles, web content, brand books, resumes, cover letters, and more. As an independent contractor, past responsibilities have included writing investor materials, show scripts, business proposals, executive summaries, affiliate sales kits, and web content through CMS. Additionally, I have helped create site maps, keynote presentations, market research, and blog articles. Adhering to AP and Chicago writing styles, I combine research, grammar guidelines, and creative writing to provide quality work. Since April 2015, I have worked as a contractor to develop content for Saddleback Church in Lake Forest, California. My responsibilities include creation, development, editing, strategy, and implementation of a variety of projects and initiatives. In aligning with the church’s core branding and messaging, I have assisted with the production of content for print, web, internal training materials, and multi-media projects. As a copywriter, I help create content for bulletins, newsletters, web copy, event flyers, promo inserts, marketing materials, brand books, press releases, sermon summaries, and curriculum. 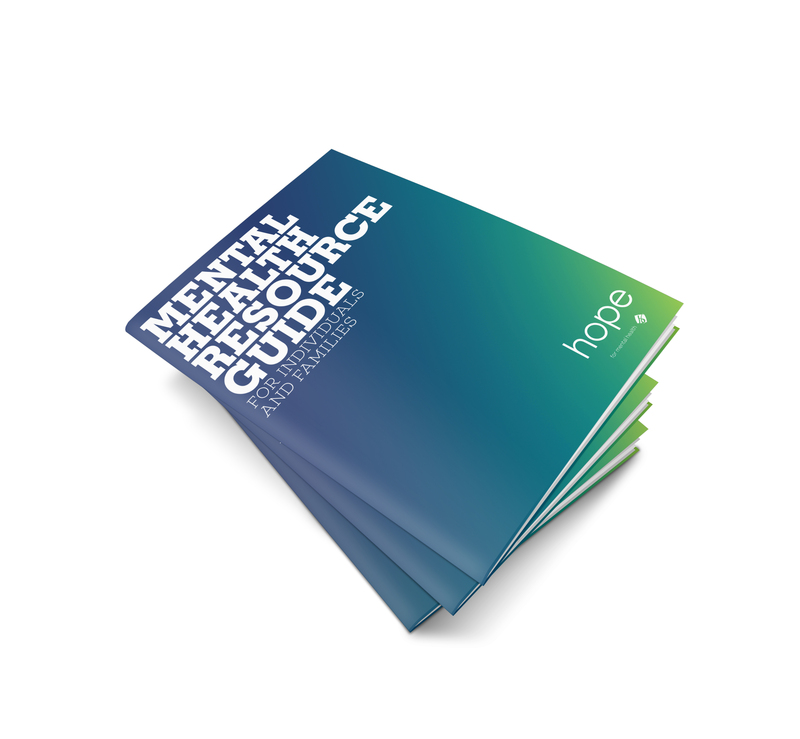 In October 2015, I was assigned to create web content for The Gathering on Mental Health & The Church, an annual conference held at Saddleback Church. 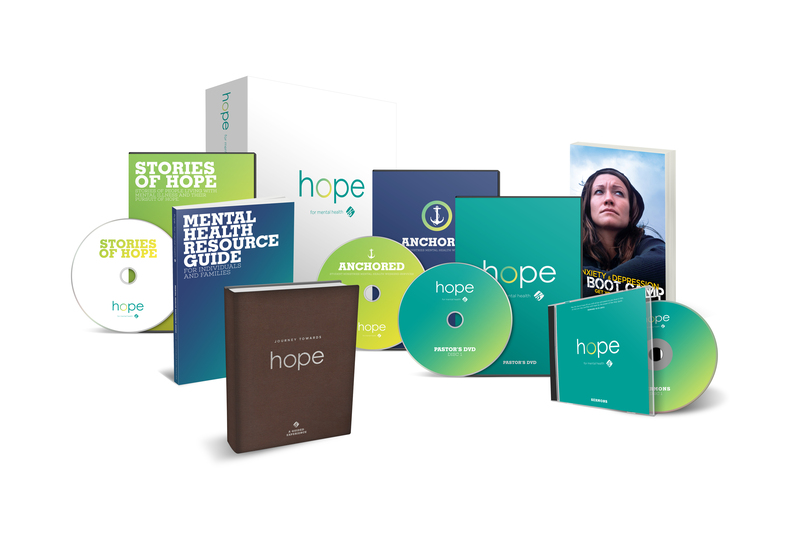 Along with a team of collaborators, I helped create the Hope Tool Kit featuring resource guides, devotionals, and studies. 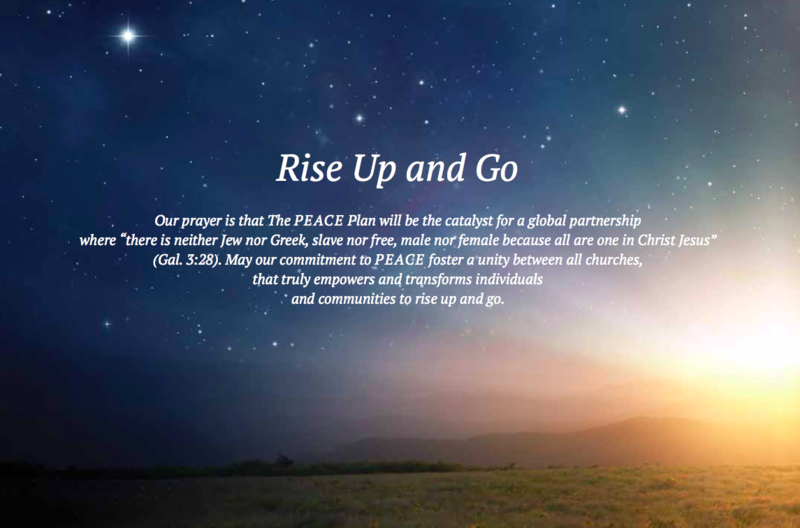 Starting in 2016, I took on the role as Editor for Saddleback’s three-year campaign, Daring Faith. In addition to writing monthly email blasts to over 8,000 subscribers, I create up to 10 feature articles per month. 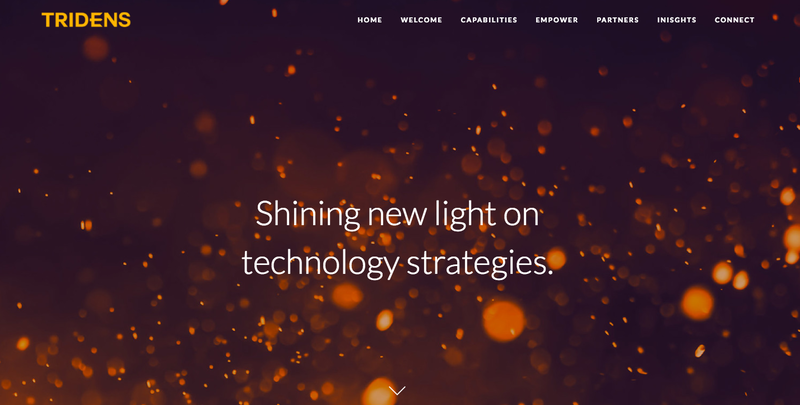 Commissioned by Sia Brands in 2017, I created content for their new website and am regularly contracted by Sia to provide strategy, voice, style, and copywriting services for their clients. About the company: Sia brands is a boutique branding and design agency in Orange County, CA. We specialize in building smart, simple brands with soul. We strategize, position, and build a culture through visual identity, print, web presence, and branded spaces. Commissioned by Sia Brands in 2018, I created strategy, voice, style, tone and copywriting for the Chica Brava website. 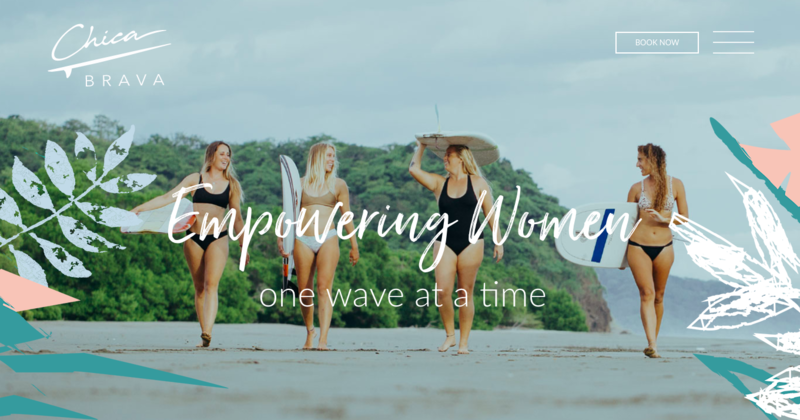 About the company: Chica Brava empowers women through the process of surfing and the genuine camaraderie that comes through sharing a lifestyle, a sisterhood, and a passion for the most rewarding sport on the planet. It’s about a pack of women together in the line up, united by what they love. This is your chance to let go, invest in yourself, and feel confident, invincible, and powerful regardless of your size, strength, or stature. At Chica Brava, the past doesn’t matter. It’s about the right here, right now, boundless opportunities that embrace you in the water. Commissioned by Sia Brands in 2017, I created content and offered copywriting services for the Pure Rose website. About the company: The Bulgarian Rosa Damascena is called the Super Flower for a reason. Loaded with antioxidants, flavonoids and vitamins, it is best known for being the herb with the highest vibrational energy on the planet. It stands out from the rest for its unmistakable aroma and unmatched health benefits. We believe in the mind, body, soul connection and that all three need to be in harmony in order to live a happy, healthy, and fulfilling life. Our goal is to nourish your body, calm your mind, and energize your soul through every one of our products. Contracted by Sia Brands in 2017, I created content for Orange County real estate agent, Lorynn Vossler. Under the direction of Sia Brands, I provided strategy, voice, style, and copywriting services for their client. About the company: With extensive knowledge of South Orange County, Lorynn works tirelessly on behalf of her clients, assuring that the buying and selling experience is a successful one. Commissioned by Sia Design in 2016, I conducted research, developed brand voice, and articulated Tridens’ goals, purpose, mission, and services. Wrote web copy to align with site map and provided content strategies to bring cohesion between Tridens’ brand and written content. Created tag lines for each concept to be utilized throughout marketing materials. Collaborated with Creative Director on final direction and strategy. 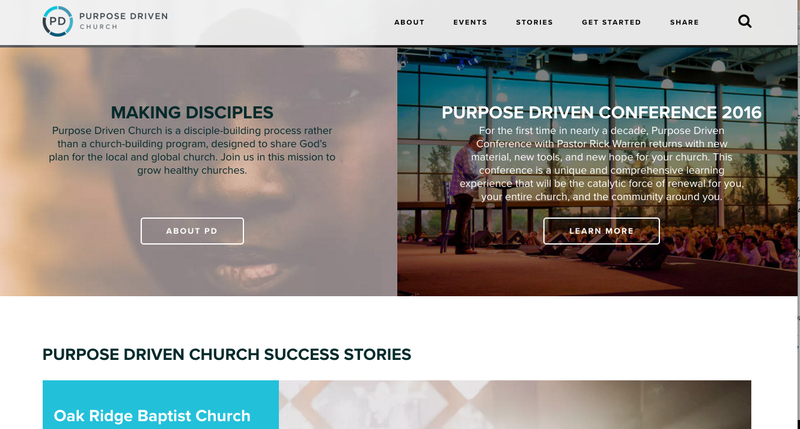 Contracted by Saddleback Church in 2016, I developed written content for the PD.church website, launched on behalf of the Purpose Driven Church conference. In collaboration with the marketing and web teams, I created the PD brand story, email blasts, promotional copy, success stories, and web content to align with the site map and content strategy. I also wrote press releases, promo kits, and event invites for Purpose Driven Church events including PDC16, PD Essentials, PDC17, PD First Look, and PDC Tour. Currently, I develop all written content for the pd.church website including eight feature PD success stories posted monthly. In September 2017, I was contracted by Saddleback Church to create written content for the 46-page 2017 Rwanda Report. On September 17, Pastor Rick Warren attended the Presidential Advisory Council (PAC) meeting in New York where he joined international leaders including Rwandan President, Paul Kagame. There he presented the Rwanda Report and shared his vision for building Purpose Driven nations around the world. The project was completed with a team of collaborators, including Betty Hopkins on layout and design, and Anthony Miller who served as Creative Director. In October 2015, I was assigned to create web content for The Gathering on Mental Health & The Church, an annual conference held at Saddleback Church. 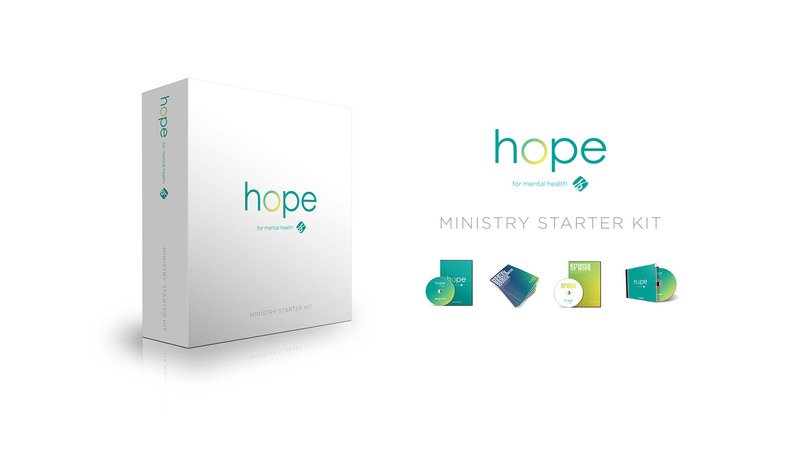 Along with a team of collaborators, I helped create the Hope Tool Kit featuring resource guides, devotionals, and studies. From February 2007–October 2008, I served as Content Manager for the start up television network, ZCity TV. Some responsibilities included: web content, investor materials, script writing, business summaries, affiliate sales kits, promotional copy, web strategies, editing, marketing research, voice overs, event coverage and quarterly presentations. 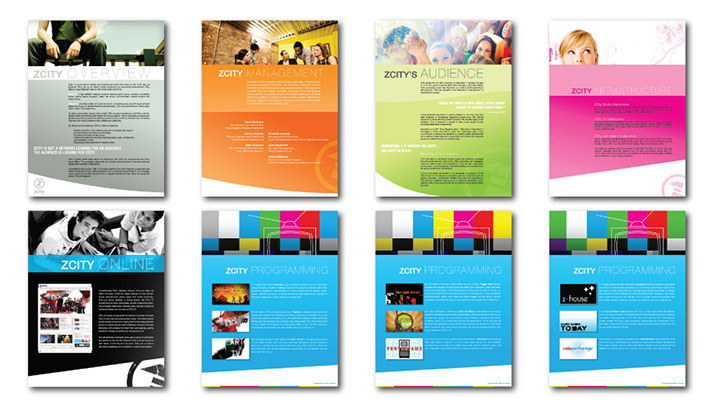 With the ZCity team, I managed focus group research, conducted celebrity interviews, offered copywriting, on camera talent, social networking, viral marketing, ghostwriting for upper management, and populated the company website through CMS. 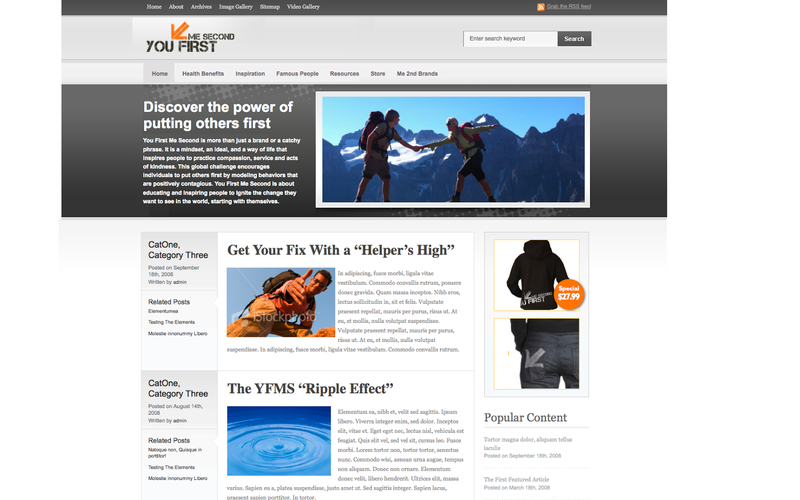 In 2009, I strategized and developed written content for a start up company, You First Me Second (YFMS). The purpose of the brand was to develop a mindset, an ideal, and a way of life that inspired people to practice compassion, service and acts of kindness. It set out to be a global challenge encouraging individuals to put others first by modeling behaviors that are positively contagious. You First Me Second educated and inspired people to ignite the change they wanted to see in the world, starting with themselves. Through daily updates, content on the YFMS website provided guidance, tools and resources that empowered individuals to lose themselves in generosity. The YFMS products reflected a message of giving, and served as reminders to embrace a fresh way of thinking. A portion of proceeds were donated to nonprofit organizations that emulated the You First Me Second mentality. This was a two-month contract position. 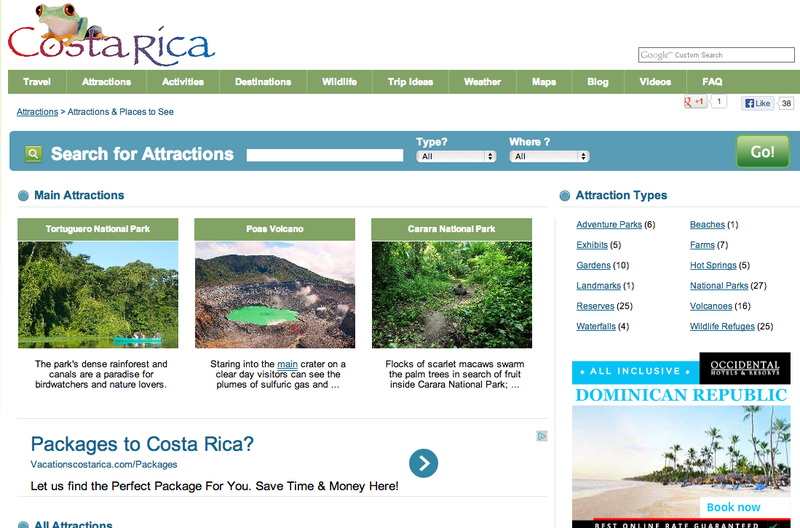 Researched and developed written content for website, costarica.com. Wrote 70 articles and covered topics related to activities, attractions, and wildlife throughout Costa Rica. Each page was created with SEO in mind to measure effectiveness of keywords, offer link opportunities, and optimize site traffic with high search engine ranking. 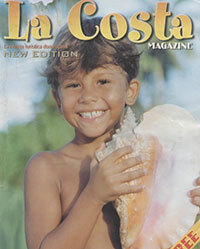 Commissioned in Cabarete, Dominican Republic to produce 60 page travel publication for tourists. Published in 2005.